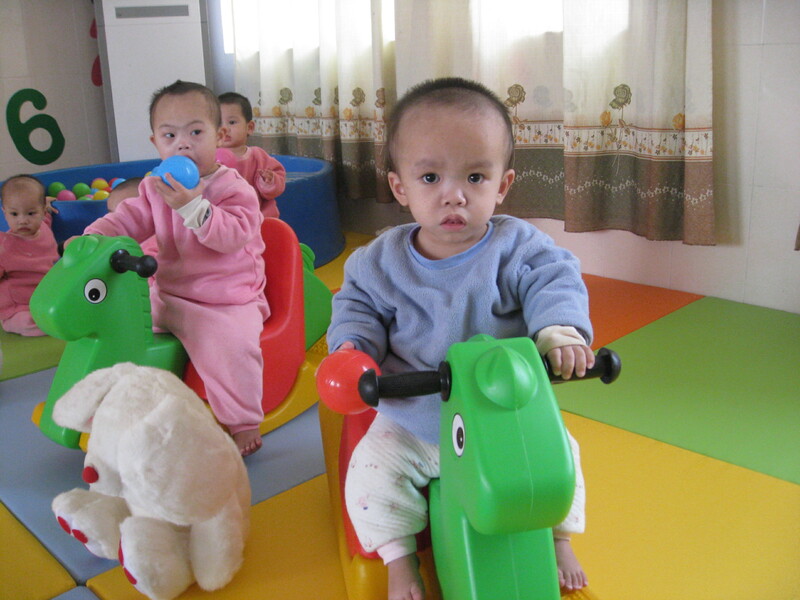 Donated over $100,000 to orphanages in China to provide treatment centers for children with special needs. 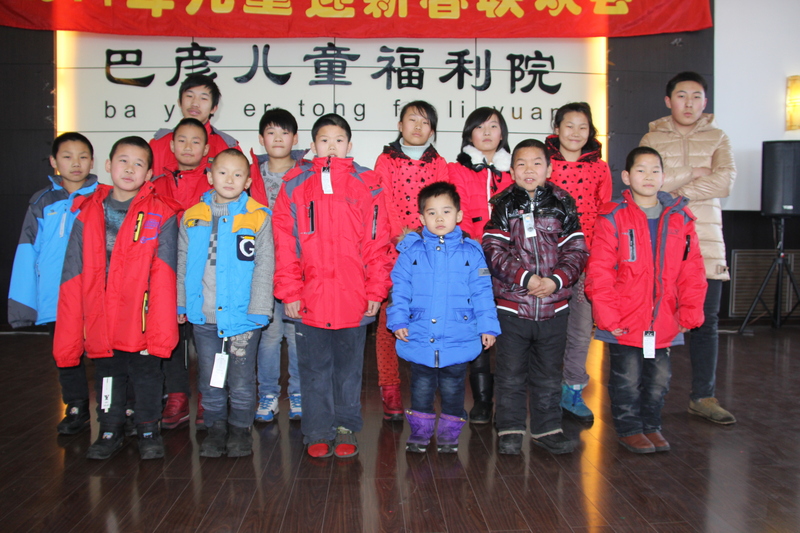 In 2011, Madison Adoption Associates pledged to support the orphans of Heilongjiang province in Northern China. Not only have we focused much of our attention on placing children from the orphanages in this province, but Madison provided funding to set up therapy rooms for children with cerebral palsy and spina bifida. Donated $10,000 to put a new roof on an orphanage in Russia. Provided $5000 in funding to have heat installed in a Russian orphanage. Provided funding to help build and complete the new Cuilapilla School in Guatemala, which will provide education for children age 6 and up, including uniforms and schoolbooks. 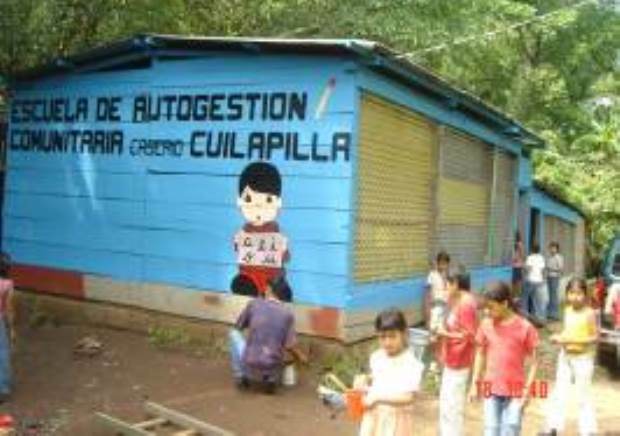 Provided funding to provide additional educational opportunities for early elementary education and pre-school children in Guatemala. Sent over $26,000 in aid to Bulgarian orphanages. Donated equipment to help several children suffering from cerebral palsy in the Philippines. Supplied nearly $400 in recreational equipment to an orphan program in the Philippines. Sent clothes, shoes, blankets, coats, and toys to numerous orphanages in various countries. Raised funds for a holiday coat and toy drive for orphans in China and El Salvador. Provided financial support to the efforts of attorneys and organizations to keep Guatemala open to international adoption. Donated car seats for every Guatemalan child in our adoption program after one of our adopted babies was injured in a car accident. Donated funds to sponsor adoption conferences in the USA and other countries. Purchased stoves, cookware, air conditioning units, and washing machines for orphanages in China. We have also taken on case by case projects depending on the needs we see or hear about. An example is the Jiao Cheng County Social Welfare Institute in China, which is the former home of several of our waiting children. We learned of their necessity for new appliances, and as a result, purchased a new washer, air conditioner, cook tops and cookware for them. Sponsored an AIDS orphanage in Guatemala. Sent ongoing monetary support to China adoption authorities to help special needs children who are available for adoption. Participated in a toy drive for local children in inner city Philadelphia at Christmas by providing gifts for more than 50 children who live in poverty. Sponsored non-profit organizations in the local community such as Junior Achievement of Delaware, Juvenile Diabetes Foundation, and the American Cancer Society. 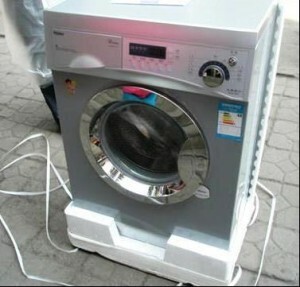 During the holiday season, donated a washing machine and 20 bottles of laundry detergent to Family Promise, a non-profit organization that assists homeless families with children. 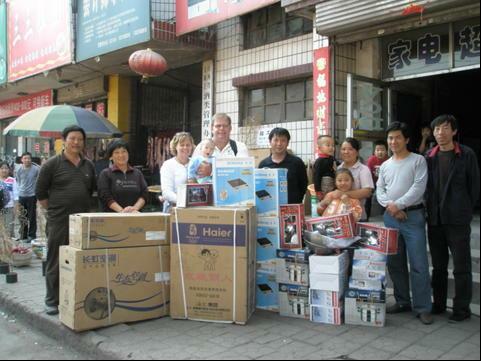 When China was affected by severe weather in 2008, we immediately sent a donation of $5000 to Half the Sky Foundation to help orphanages that were suffering. We then started a fundraising campaign for our clients that resulted in an additional $4100 being sent to Half the Sky Foundation for their emergency fund. The assistance provided by Madison Adoption Associates includes sending money, clothing, toys, medicine and other supplies to orphanages that care for orphaned children. Sent funds to pay for immunizations for poor Guatemalan children. Sent funds to pay for medical bills of institutionalized Guatemalan children with special needs. Gave $5000 to China’s Tomorrow Plan to sponsor surgeries for children with special needs. Donated $500 to Love Without Boundaries for their medical work on behalf of Chinese orphans. Paid $600 for medical testing and procedures for a waiting child in the Philippines. Since 2007, Madison Adoption Associates has provided grants in excess of $300,000 for families bringing home waiting children. These grants were provided in the form of fee reductions to adoptive families who experienced financial hardships during their adoptions or where adopting children who would require more extensive medical care. MAA waived all agency fees for over ten children who were waiting for their forever families. These grants made it possible for the families to complete these adoptions! MAA works with foundations such as Brittany’s Hope, A Child Waits, and Show Hope to help families obtain grant awards to assist with adoption costs. Provided financial assistance of over $5000 for an emergency domestic placement of a child at risk. Made donations of $3,200 to children in United States foster care. As previously mentioned, this is only a portion of the ongoing and continuous support our agency provides. We believe in our mission of improving the life of all children and helping them to lead stronger, safer, healthier, and more productive lives. We are excited of the possibilities of all the wonderful things to come.